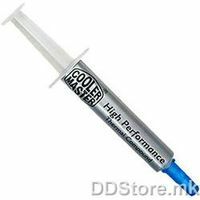 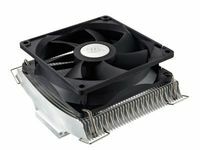 * Compatible with mainstream NVIDIA and ATI VGA cards. * Well built aluminum heatsink with reliable heat dissiaption performance. 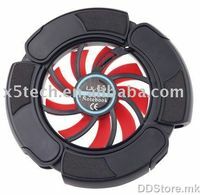 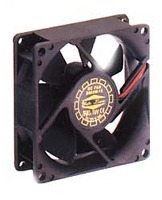 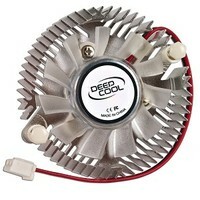 * 92x92x25mm fan offers a perfect balance between airflow and noise.